We want to hear from you! 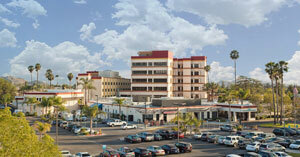 If you have any questions or comments concerning Physicians for Healthy Hospitals (including Hemet Valley Medical Center and Menifee Valley Medical Center), our services, or this web site, please feel free to contact us. Click Here to make comments or suggestions. 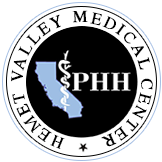 Please let us know of any comments or suggestions you have about your service at Physicians for Healthy Hospitals (including Hemet Valley Medical Center and Menifee Valley Medical Center) by clicking here.